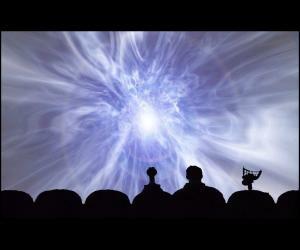 One of my favorite things about going to the movies is sitting on the back row with my friends and family and adding my own commentary to the movie. Yes, we are those guys. I think that the movies are like many things in life in that they are better when enjoyed in a group. I think a conversation is better than a monologue. 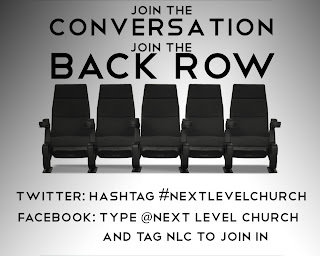 @imkay: "#nextlevelchurch‬ join the back row! And get some awesome popcorn!!!!" @redkphoto: "Find your SHAPE and get plugged in this morning at‪#nextlevelchurch‬ - we're all part of God's mosaic!" 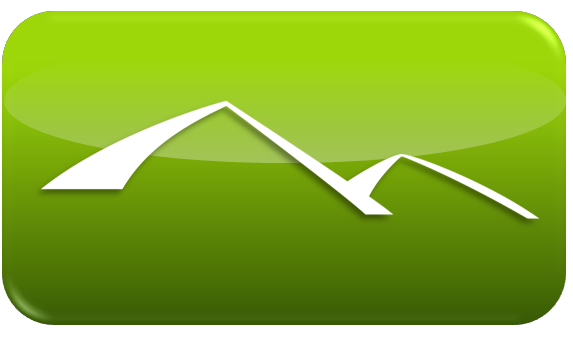 @cinderella73077: "I love my church!! ‪#nextlevelchurch‬ you awesome people have changed my whole family!!" @Mrs_Autry: "Ready for church. Love starting my week off with church, great feeling. ‪#nextlevelchurch‬"
@kaykayrose413: "Jesus was broken so I could be made whole ‪#NEXTLEVELCHURCH‬"
@NonHackedATown: ""Lifted up, defeated the grave, raised to life...our God is able. "‪#nextlevelchurch‬"
This weekend, why not give it a shot??? 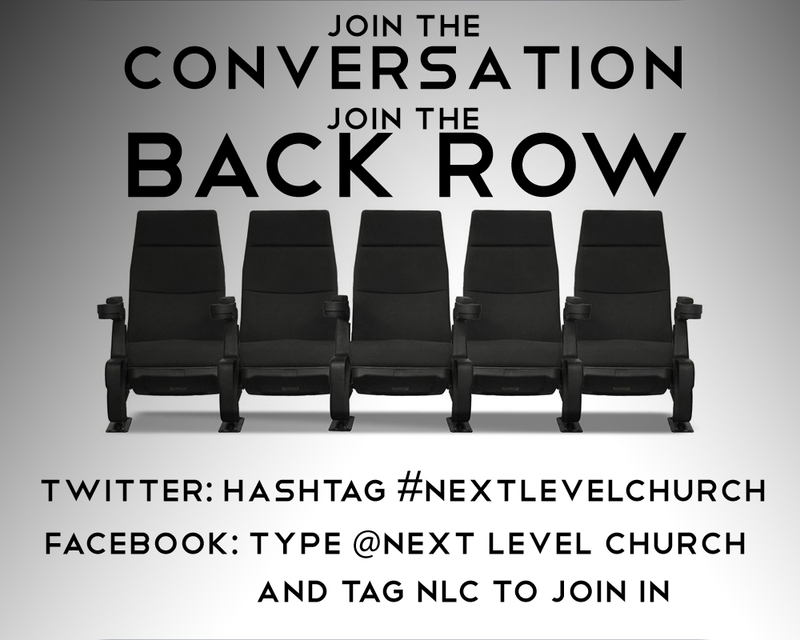 Join the back row at Next Level Church!